Gas prices in the northern counties of West Virginia fell by a penny this week to an average of $2.314 per gallon, according to AAA East Central’s Gas Price Report. Almost every state in the Mid-Atlantic and Northeast region saw prices increase on the week, except West Virginia (-1 cent). 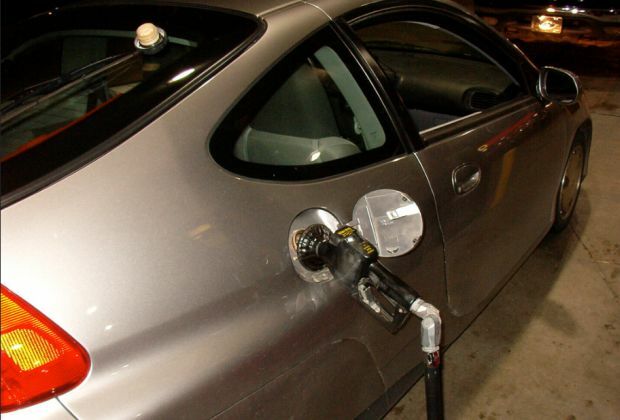 On average, gas prices increased by three cents in the region on the week.